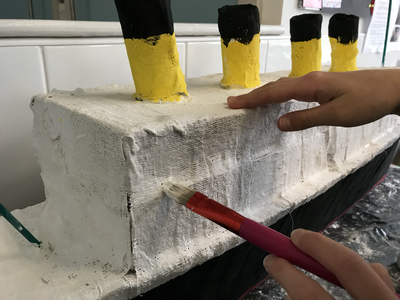 Here are just a few pictures of the clothing worn at the time to help you with getting some costumes together. 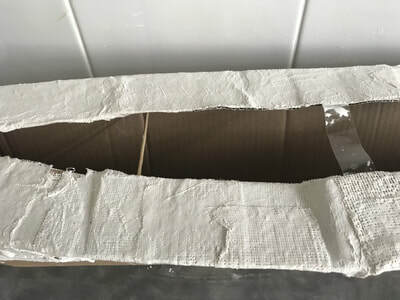 Remember there is no need to go buying anything. 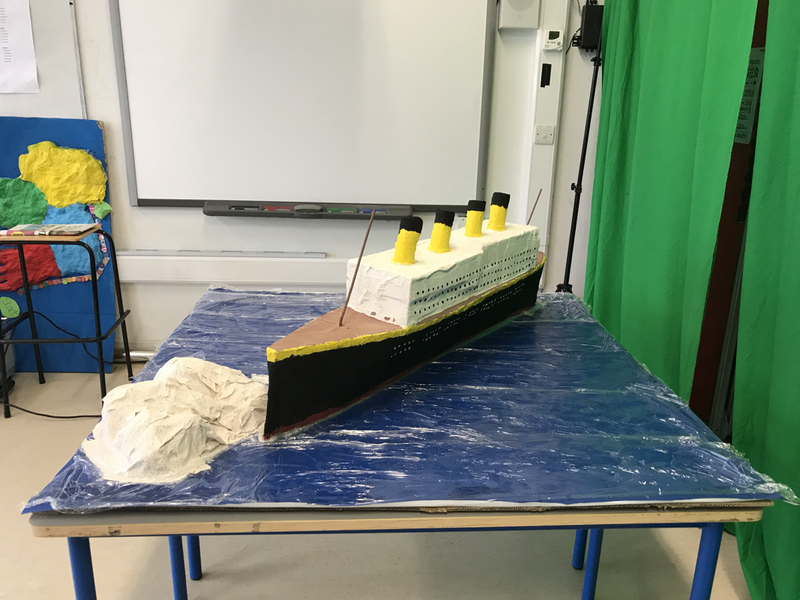 The pictures we will be making will be in black and White or Sepia so have a look at what you have at home already that may look the part. 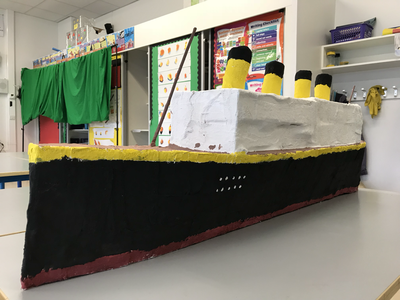 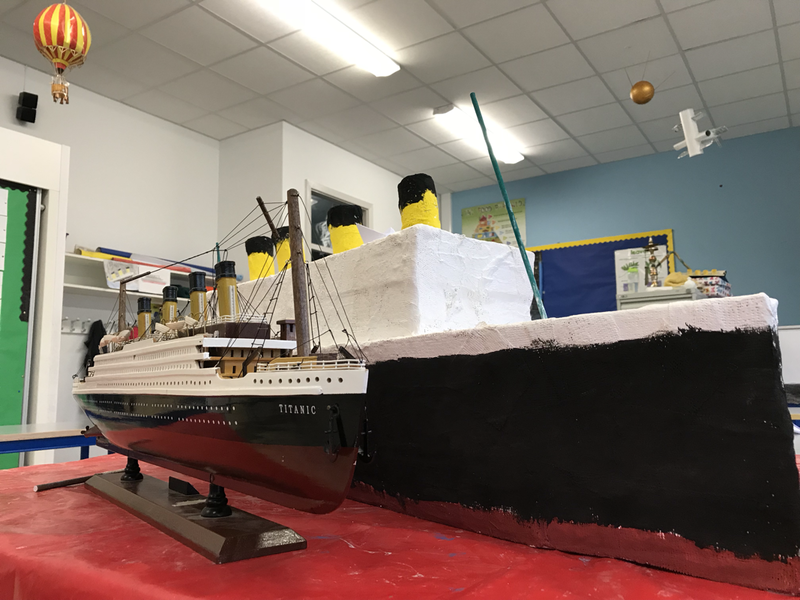 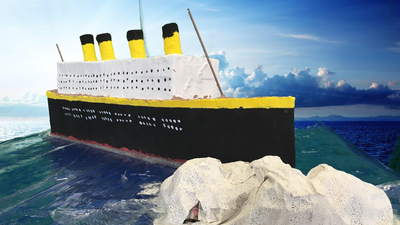 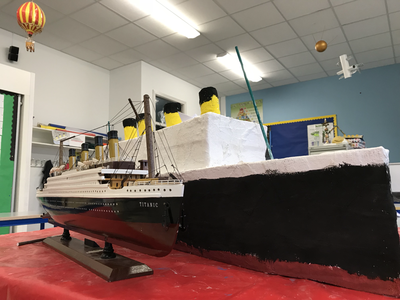 After a few weeks of wonderful work by the children in 4th Class A, our Titanic Model was finally finished. 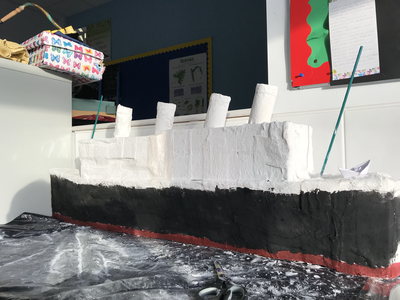 We also added a base with an Iceberg. 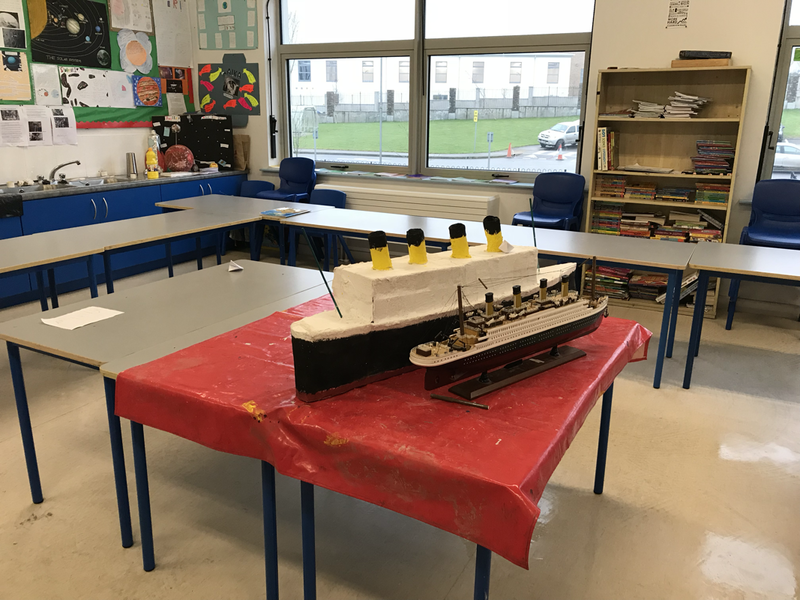 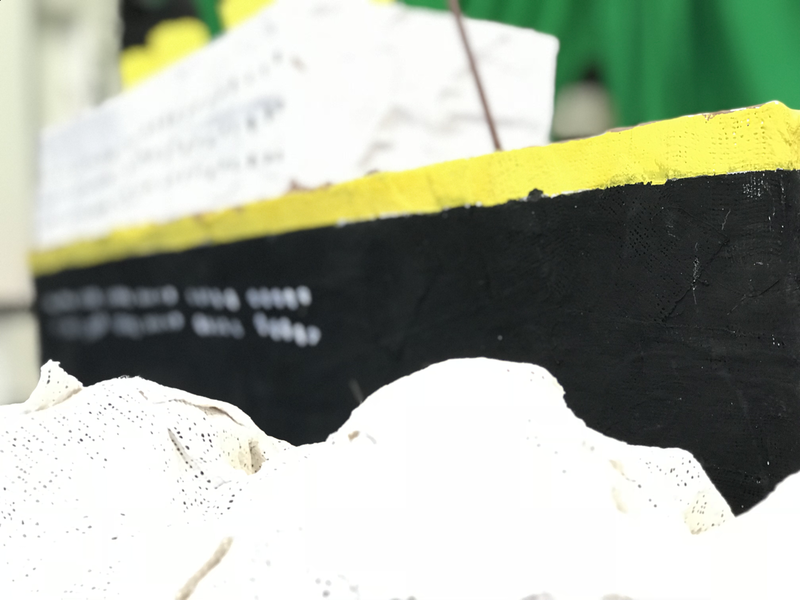 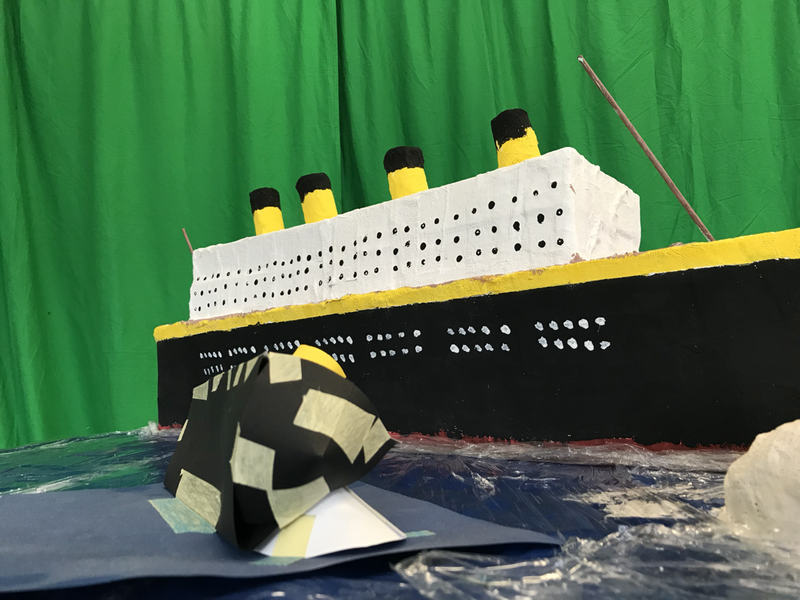 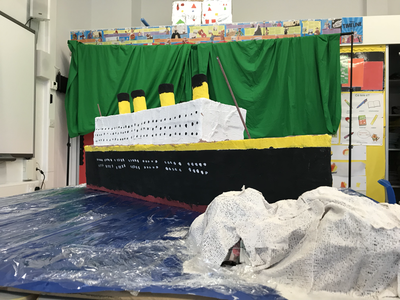 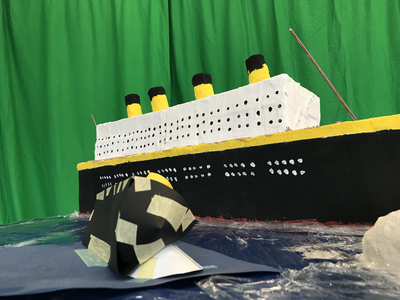 Next up in the new year the children will be creating and publishing a book with stories of some of the passengers and crew aboard the Titanic on its famous voyage. 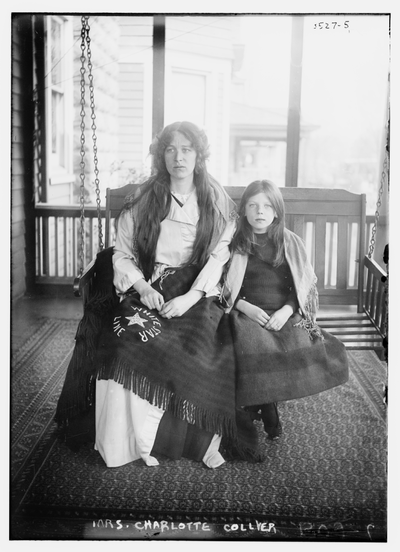 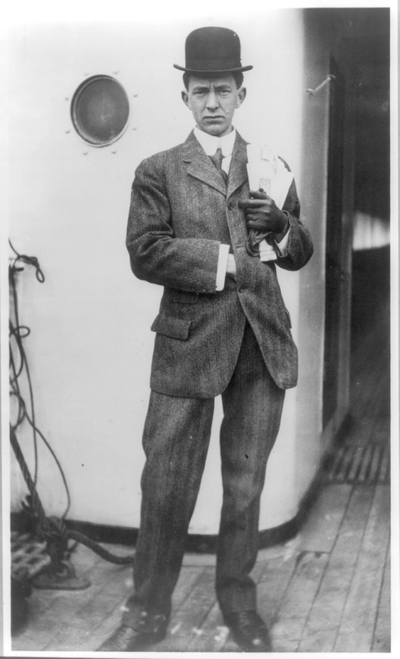 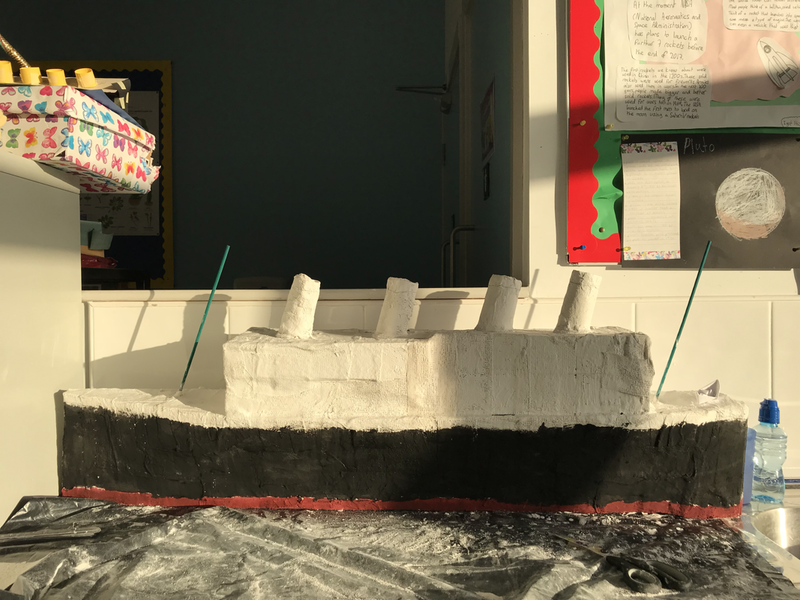 This month we have started a whole class project on the Titanic. This will be a project that will continue over the next few weeks. 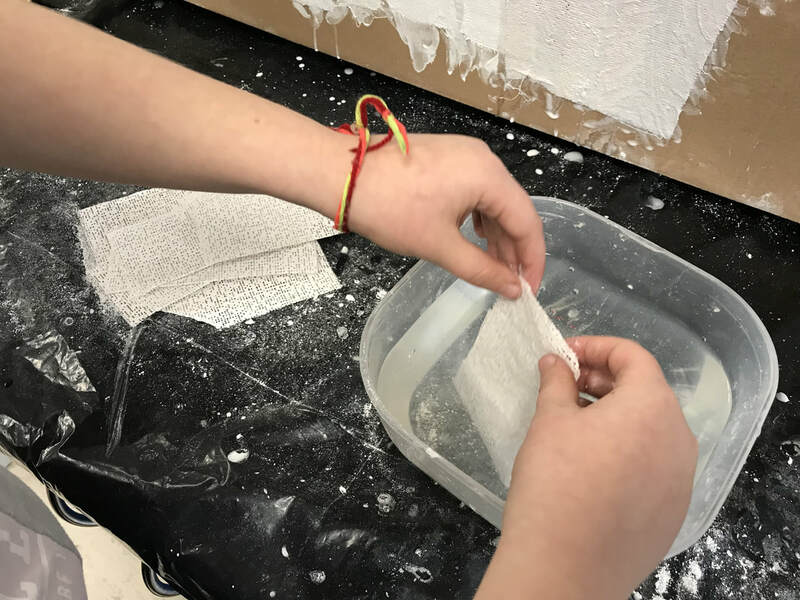 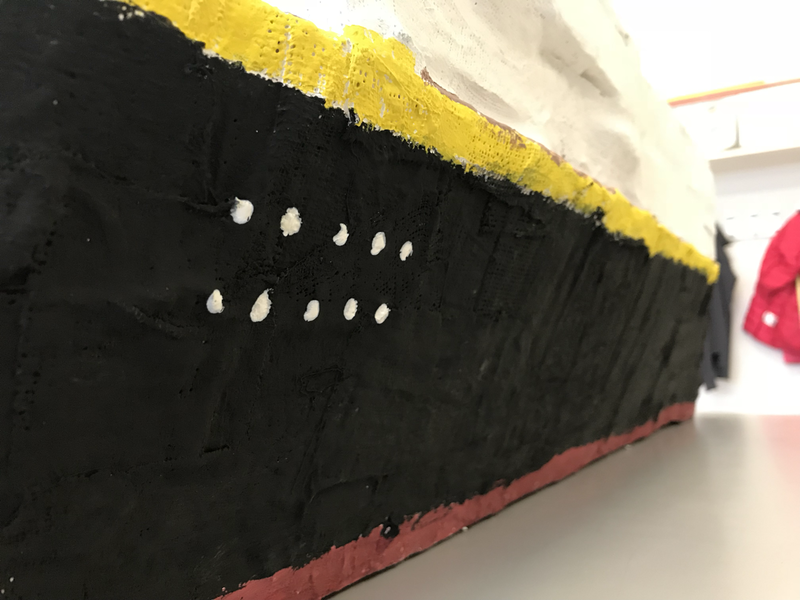 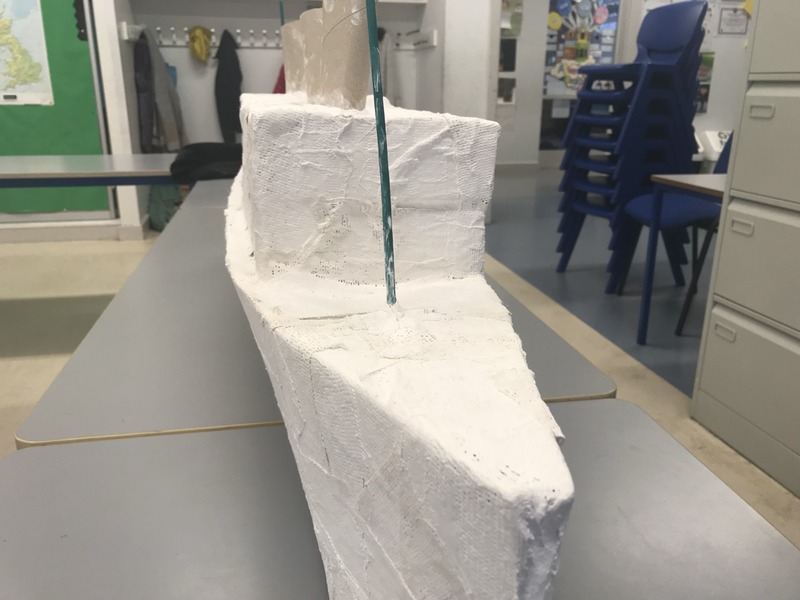 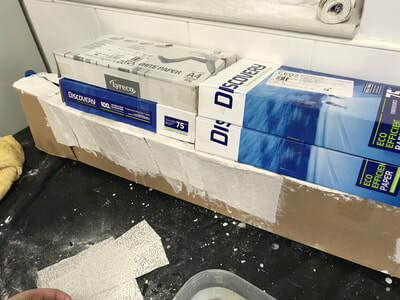 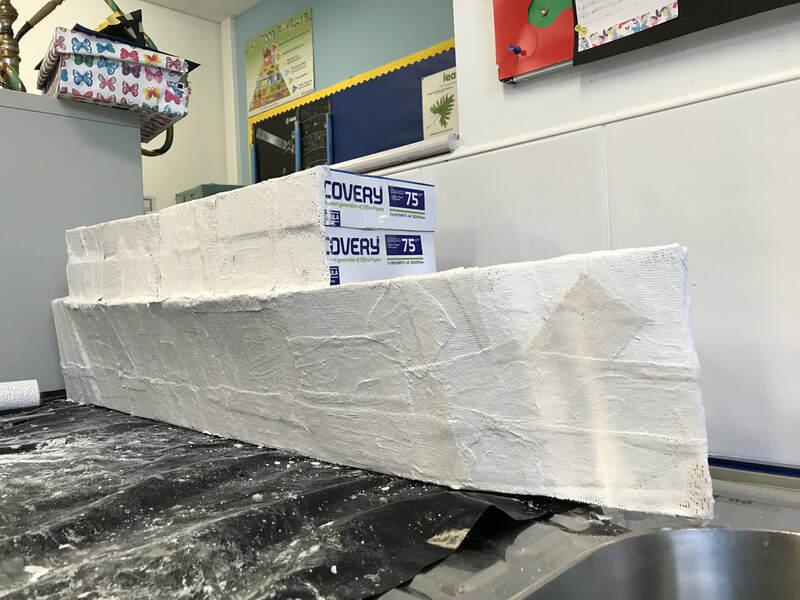 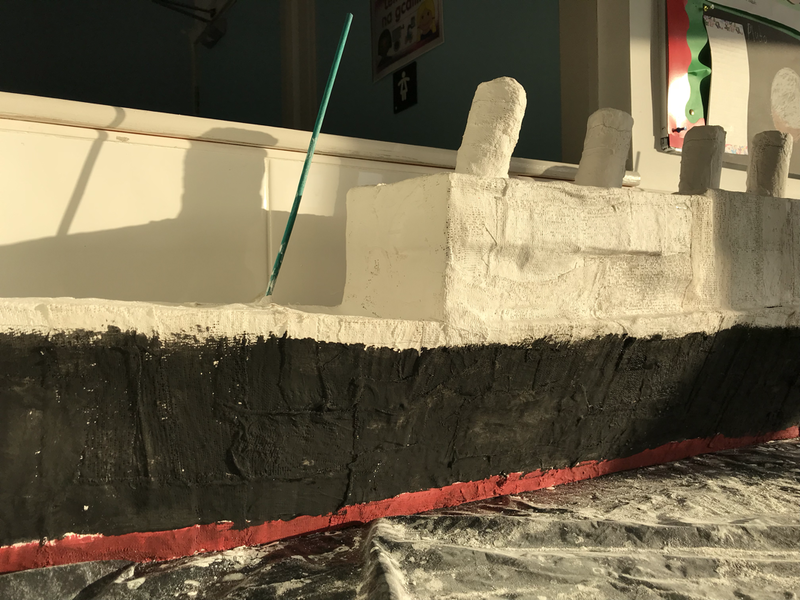 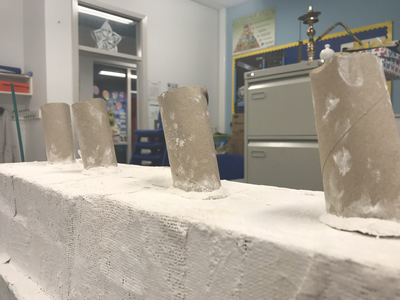 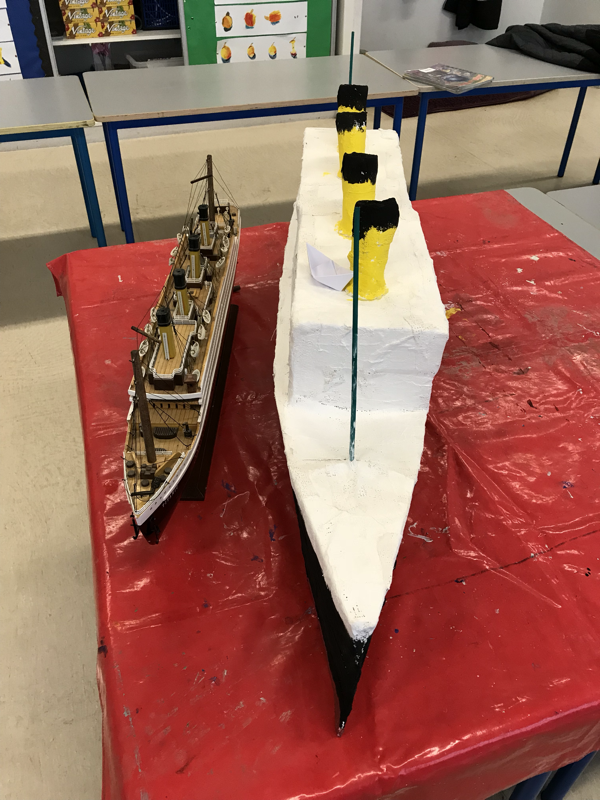 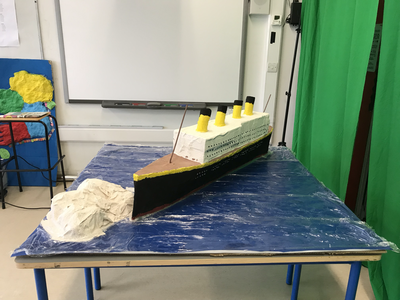 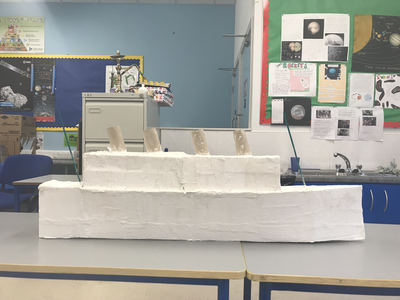 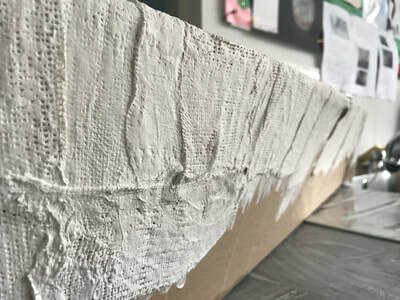 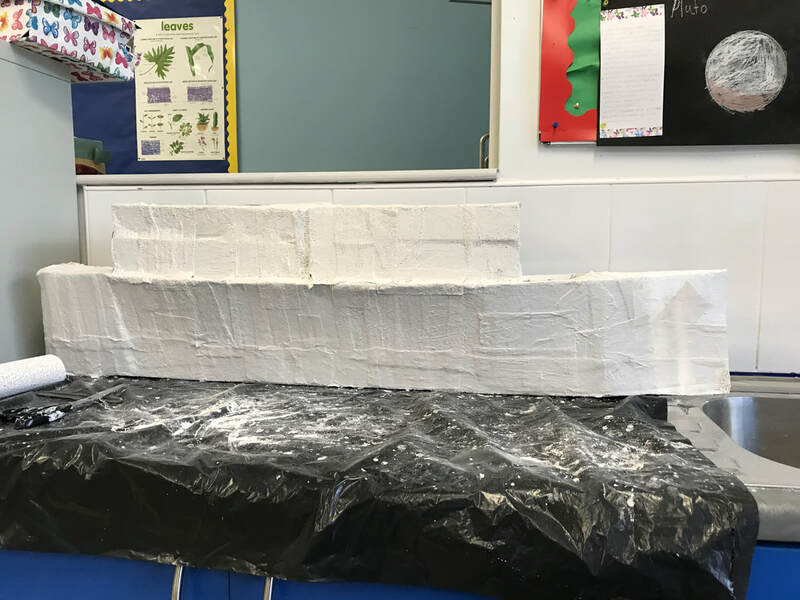 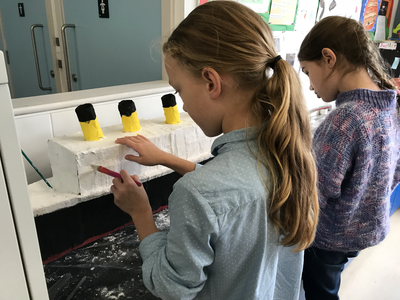 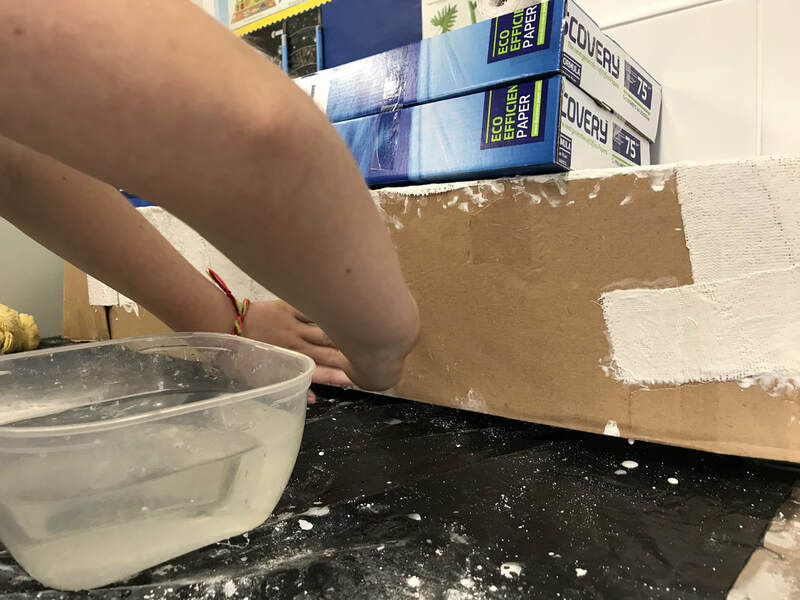 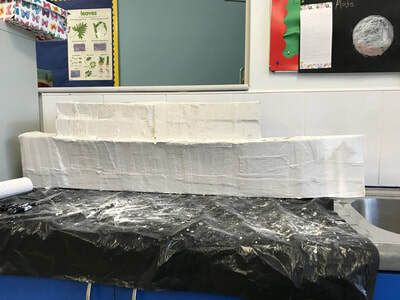 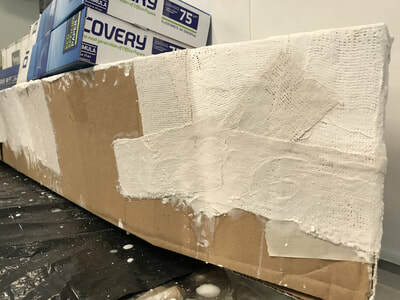 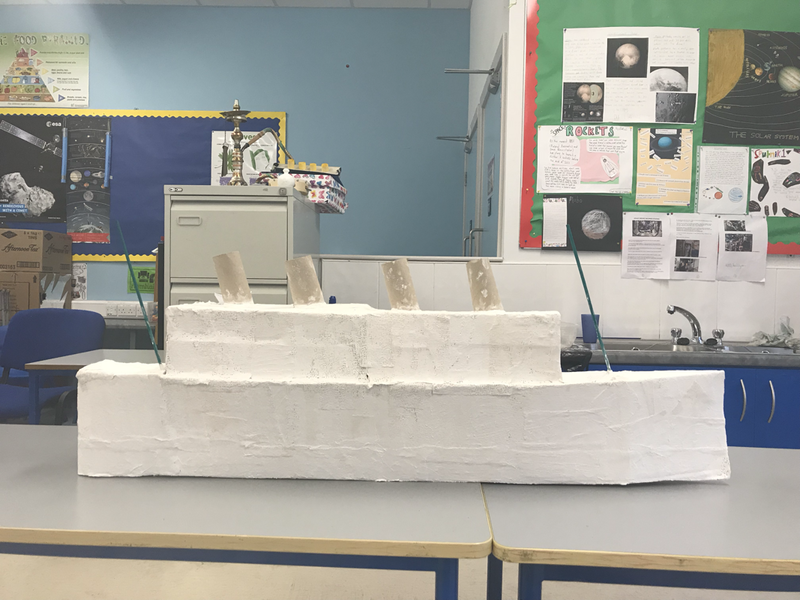 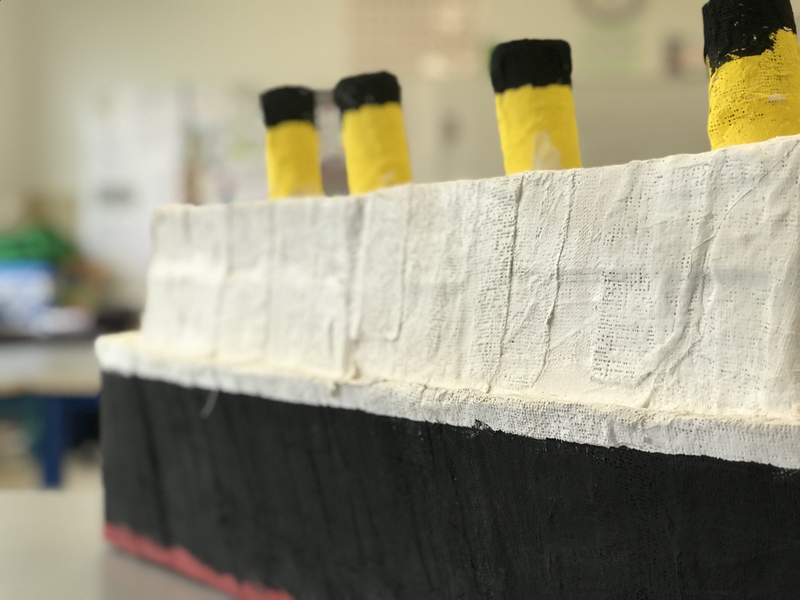 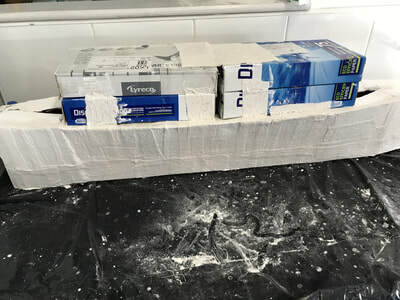 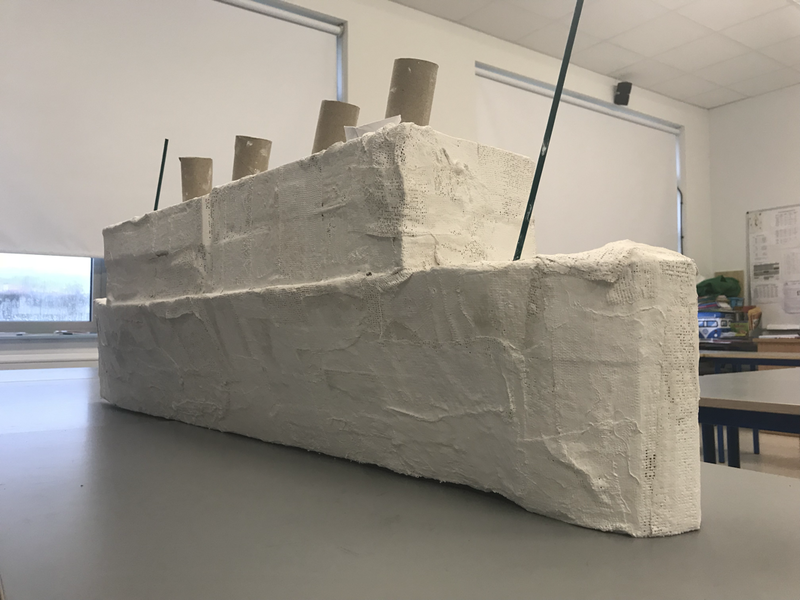 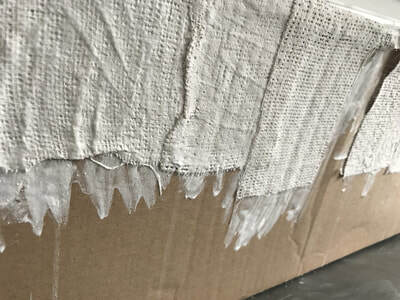 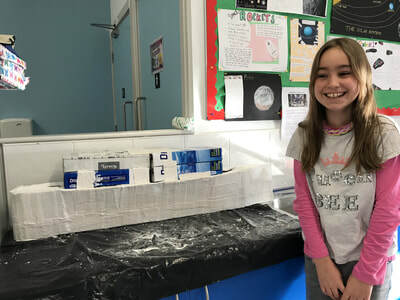 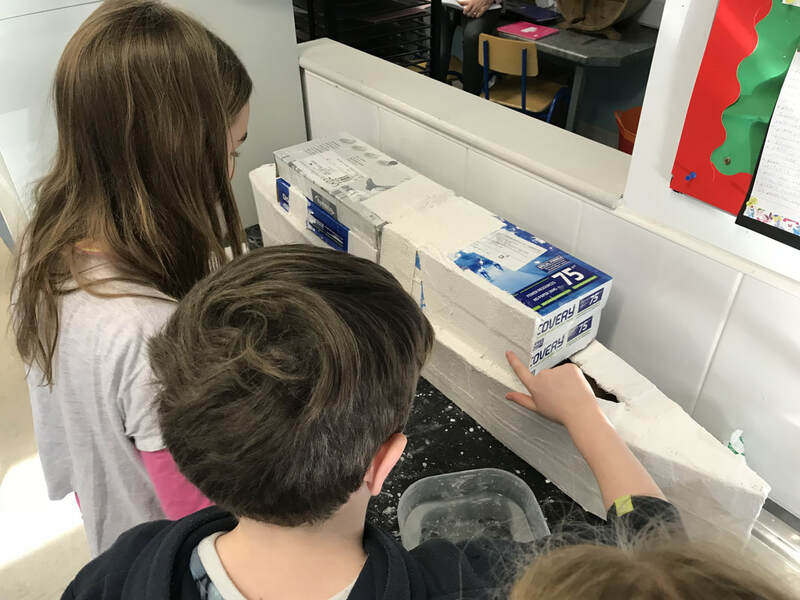 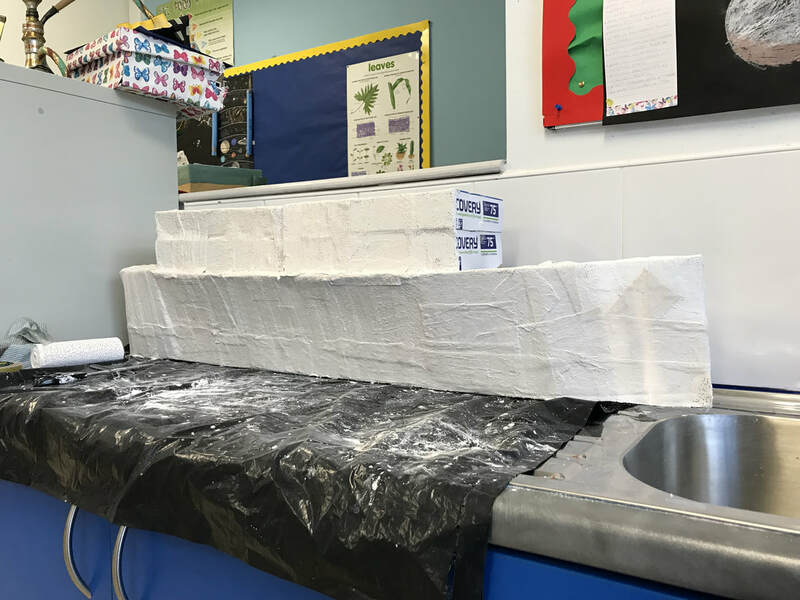 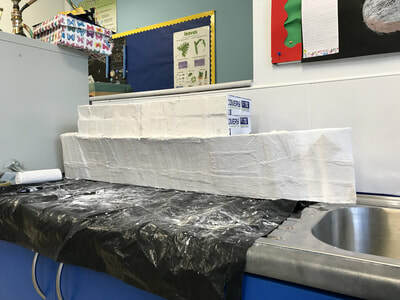 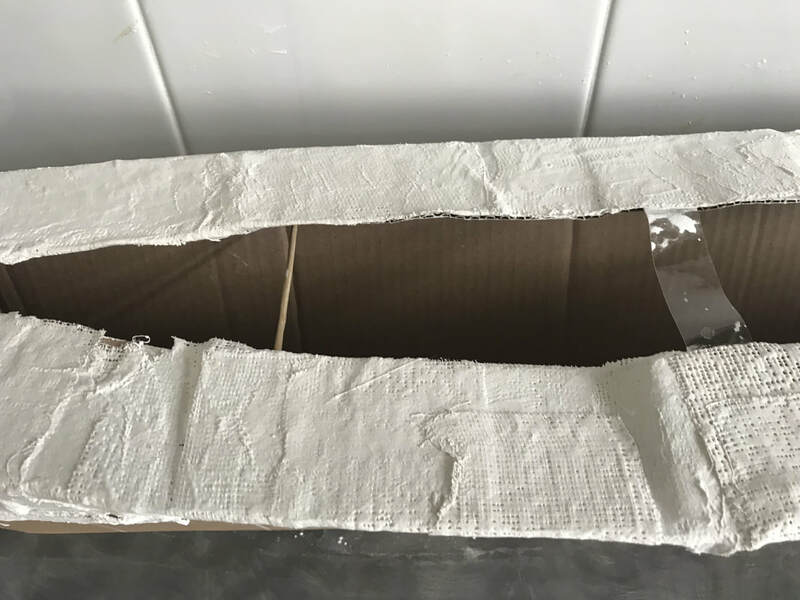 First up was the construction of a model of the Titanic using cardboard and Plaster of Paris. 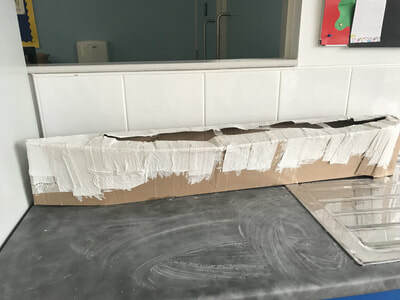 You can see some shots below of the work done so far. 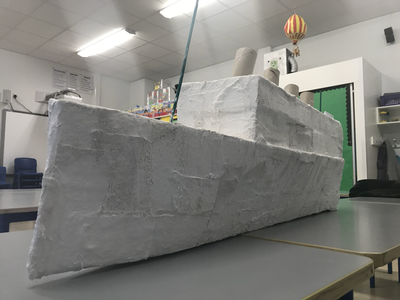 It looks amazing and we can't wait to start painting it. 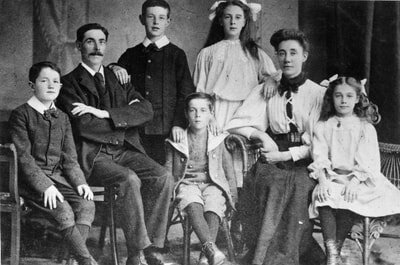 The project we are undertaking focusses on the passengers on board the Titanic on her infamous maiden voyage. We will be splitting into small groups in the coming days to research some of the passengers.